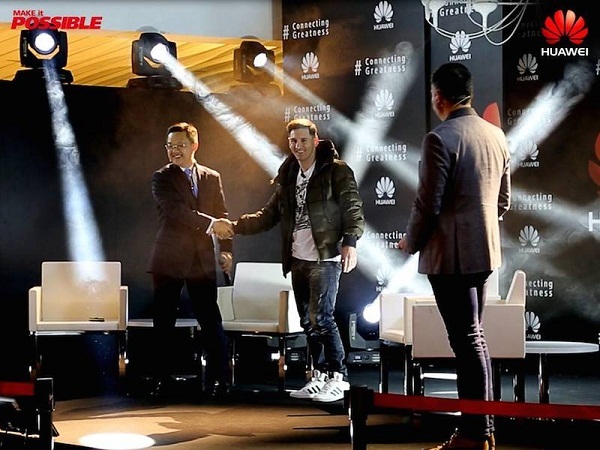 Just couple of days ago, Huawei Announced Lionel Messi’s Appointment As The Latest Global Brand Ambassador For It’s Consumer Business Group. 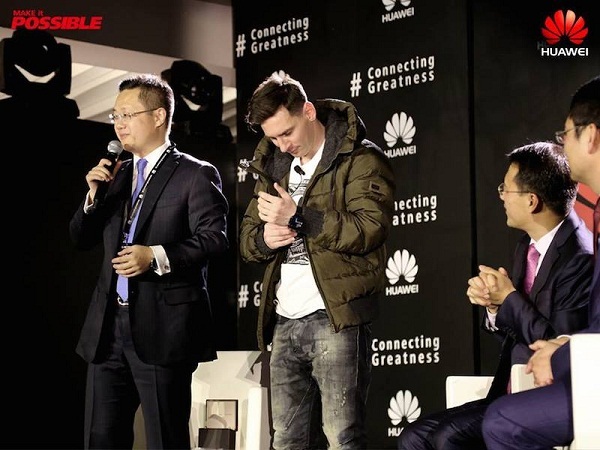 The Affiliation Shows The Commitment Of The Brand To Aligning With People That Demonstrate And Strive Towards Its Shared Value Of Connecting Greatness. 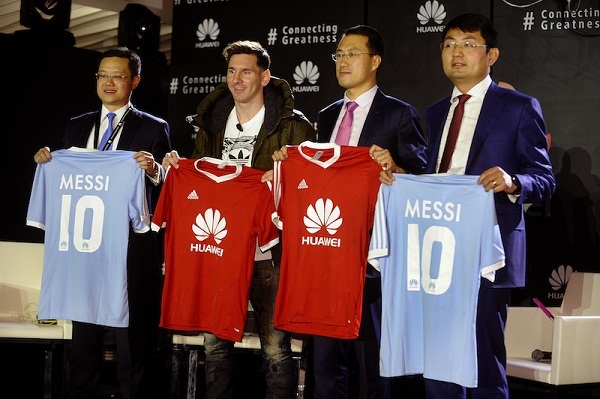 According To The Country Manager, Huawei Consumer Business Group Nigeria, Mr. Leo Jiang, “Football Is A Passionate Sport With Lots Of Passionate Fans, Especially Here In Nigeria. 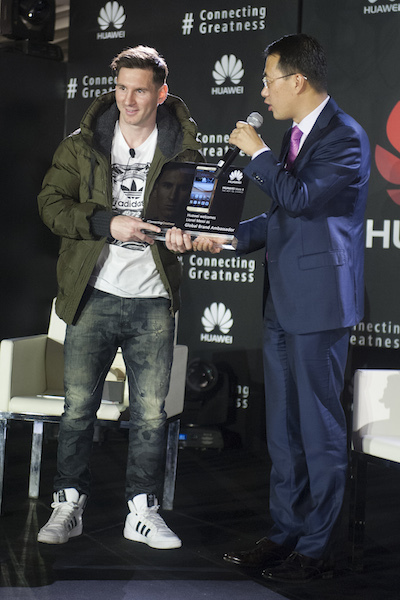 We Are Of Course Absolutely Excited To Be Associated With The World’s Top Football Legend, Lionel Messi. 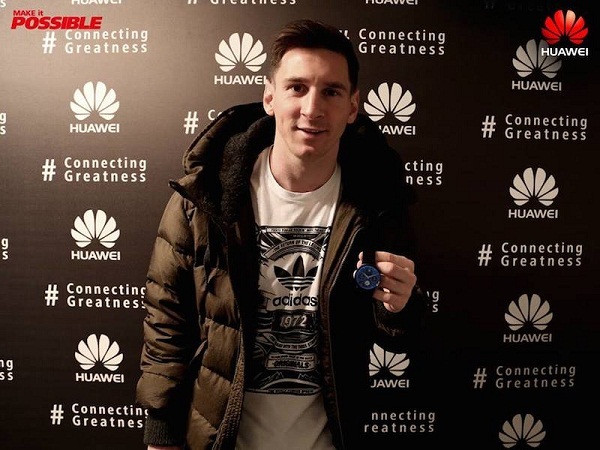 This Will Help Our Brand Encourage People To Focus, Persevere, And Make Breakthroughs To Connect With Greatness”. 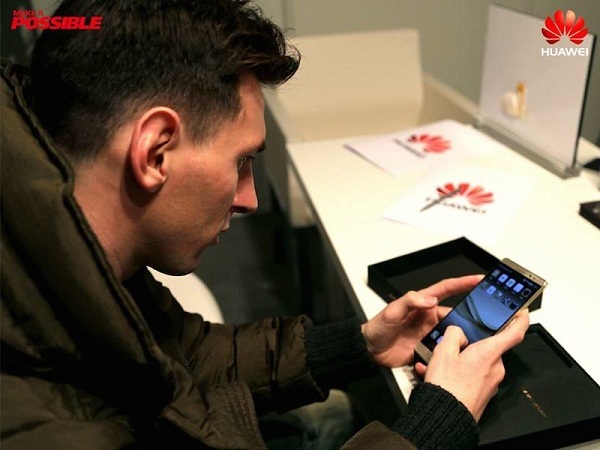 Furthermore, saying - "Challenges Test Our Desire To Achieve What We Want And Love. To Connect With Greatness, We Have To Value The Growth, Learning, Experiences And Struggles As Part Of Our Story That Brought Us Where We Are Now. 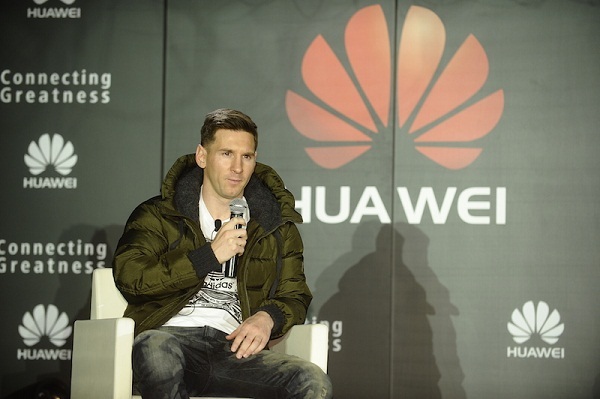 Those Who Understand That WE Are Always Pursuing Not Success But Challenges To Be Better. 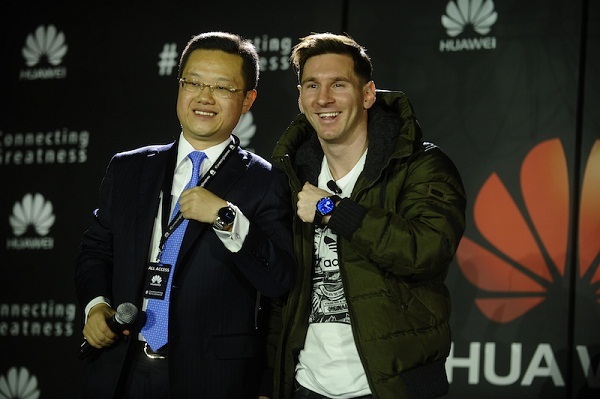 That Is What Makes Huawei And Lionel Messi A Perfect Fit." 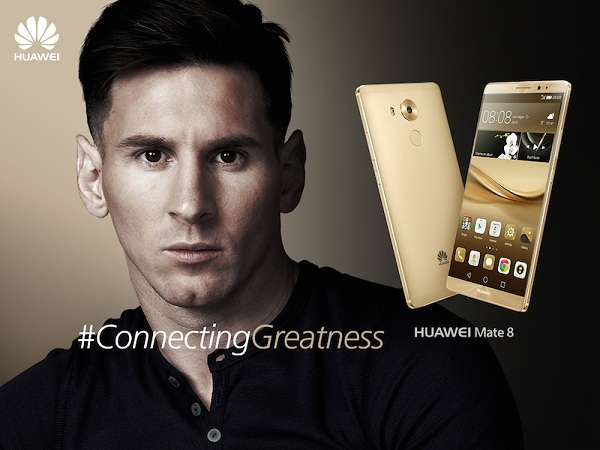 What do you think about this new deal Huawei just sealed with Lionel Messi? Do you think it's going to help the growth of the company by anyway? Kindly drop your opinion and thoughts by using the comment box at the bottom. Have a nice day!